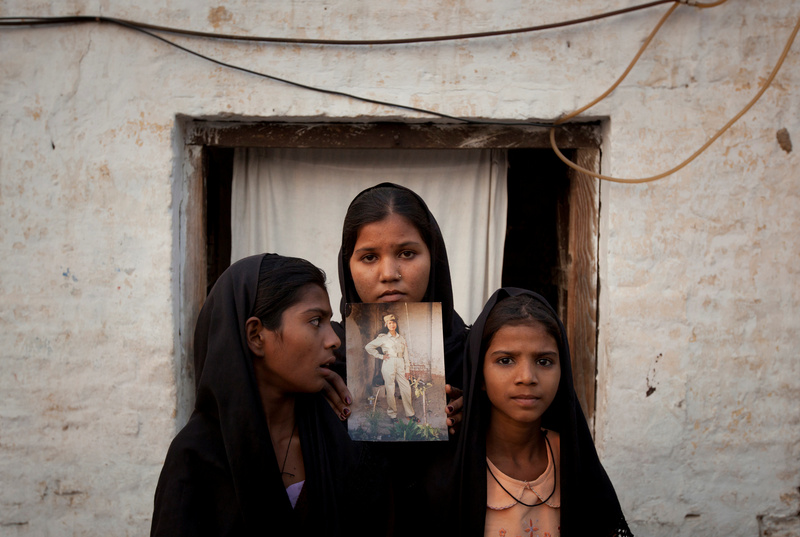 Paul began his op-ed by recounting the lingering ordeal of Asia Bibi, a Christian mother of five from rural Pakistan, who has spent nearly 10 years in prison for allegedly insulting Mohammed in 2009. During a quarrel with Muslim women over a cup of water, Bibi claimed that they refused to drink after her. They said her faith had made the cup “unclean.” The women then pressed her to convert to Islam, but she refused. Bibi was acquitted last month by a Pakistani court, but protests calling for her death have since riled the country, and Bibi continues to fear for her life. In an apparent attempt to placate the raucous mobs, Pakistani Prime Minister Imran Khan agreed to place a travel ban on Bibi and allow her acquittal to be appealed by an extremist group. Her husband has begged Western leaders for his family’s asylum, including President Donald Trump. “That’s why I’ve asked President Trump to personally intervene and to urge the Pakistani government to release Asia Bibi to the United States,” Paul wrote. Paul explained that he has, for years, advocated on behalf of Bibi in Congress and in his own writings. He lamented that such efforts have so far proven largely ineffective. 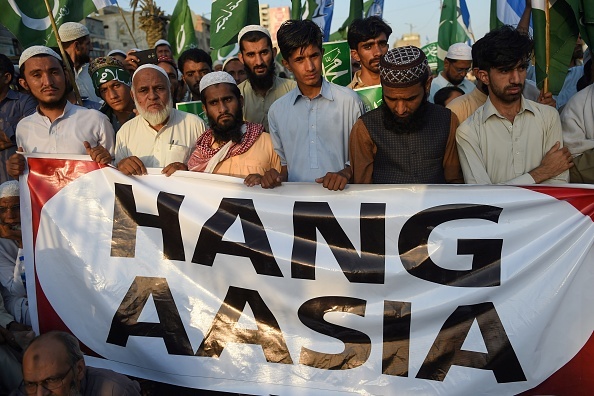 “Until Asia Bibi is freed, Pakistan should not receive a penny of U.S. aid! Not one penny should go to any nation that persecutes or kills Christians!” Paul demanded. You would think your representatives would get that message, but they don’t. In 2014, I pushed legislatively to stop foreign aid to any country that gives the death penalty or life in prison to Christians for religious choices. Both Republicans and Democrats voted overwhelmingly to continue funding countries that persecute Christians. The committee voted 16-2 to keep sending aid to such countries. Pakistan has repeatedly been the object of the president’s ire. In September, the U.S. military canceled $300 million in aid amid claims by the Trump administration that the country was harboring insurgents. Trump said recently in an interview with Chris Wallace on “Fox News Sunday” that Pakistan doesn’t “do a damn thing for us” and expressed his displeasure that Osama bin Laden had lived so long in the country after 9/11. In a series of tweets Monday, Trump further criticized the country.